Like most Muslim moms, I love a good bargain. So I decided to start doing mini posts that feature a deal of the day. 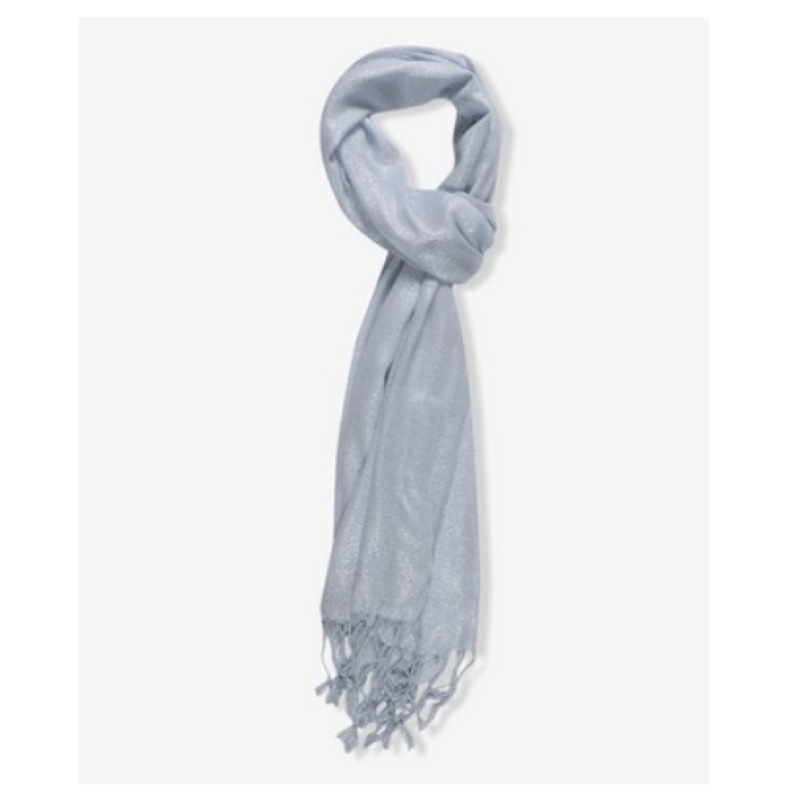 Today, I wanted to showcase a pretty metallic scarf you can wear as a hijab for under $10 from Forever 21!!! They come in a mint green, gold, or ice blue. Make sure to pick one up today if you like a little sparkle and a great deal! I hope my American readers had a good holiday with their families inshallah! I know I had loads of fun with my Hubster and chubster. Since Thanksgiving is over now, I am sure a lot of American hijabis are trying to find ways to hide the post turkey bellies. I know I am! Luckily, one of the biggest carry over trends from past seasons is the peplum trend. At first, it looks a bit scary. Who really wants EXTRA fabric around the mid section? But, if you really think about it, wearing a peplum top is a nice way to hide a belly but still look trim since it highlights the waist. It helps elongate the silhouette as well. If you want a polished, elegant, ladylike look, this is the trend for you. As you can tell from the outfit I styled above, you can actually mix a few trends at once. I mixed the black and white trend with stripes and the peplum trend. Try some of them out next time you want to dress up. Wear the top with a long skirt. With the skirt above, you will need to wear black leggings. I would pair this with black wedge shoes to funk it up but you can use any pair of your favorite black shoes. Finish with a bright hijab if you are bold, or go safe with a black or white hijab. 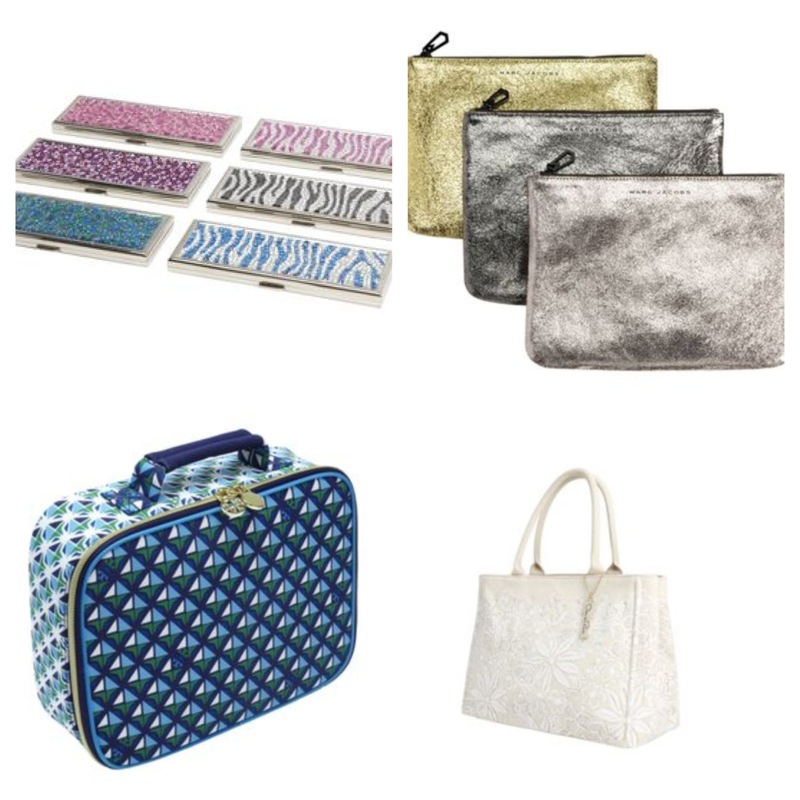 Target’s Neiman Marcus Holiday Collection = Accessible Designer Accessories! This winter season is bringing lots of goodies for hijabi fashionistas! Target is doing a Holiday collection with Neiman Marcus to bring accessible items designed by high end designers such as Tory Burch, DVF, Marchesa and others. I picked my favorite accessories from the entire collection. You can never go wrong with accessories. It is a quick and easy way to make a whole outfit look fresh without having to buy new clothes altogether. With this collection, you can actually splurge on a designer piece without feeling guilty. I plan to use my savings to donate to charities. Since I promised myself to start packing my lunch for work, I think the Tory Burch bag will help give me the little push I needed to start doing it! These and other pieces will be available starting Dec 1, so make sure to hit up your local Target before they are all gone! What is your favorite piece? Salaam readers! I have been away from my blog a few days because I have to make a confession: I put myself in rehab over an addiction I have had since my teen years: a sugar addiction. 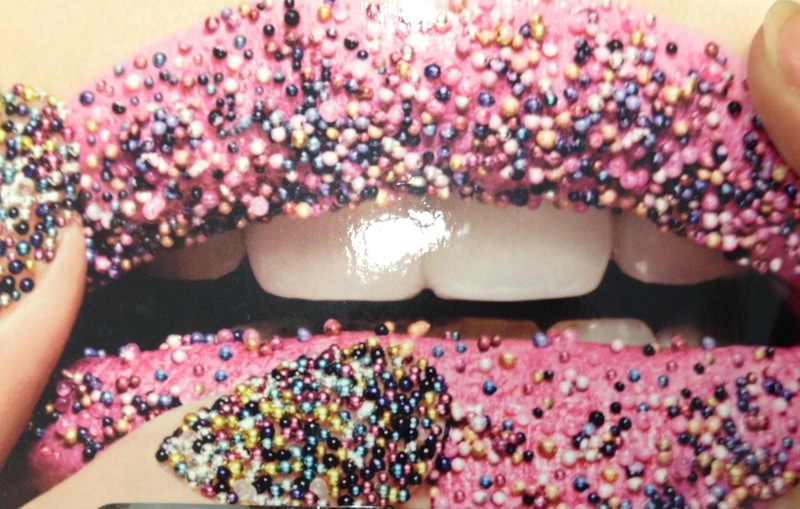 I hadn’t realized it, but I was walking around a bulk of my day on a sugar high. Literally, I would start my morning off with a sugar laced latte, frosted granola bar, and cap off my day with desserts and sugary treats throughout the day. I noticed I would literally twitch if I did not get my fix. Then, I read this article in Women’s Health Magazine about the harmful effects of sugar and it made me realize how harmful I was being to my body. I was not following these commandments if I was stuffing my face with sugar! I knew I had to do something. So I made a pact with my Hubster to literally stop my addiction in its tracks by going cold turkey. No more Starbucks, no more Godiva, no more home made cookies, no more extra sugar in my life. All halal (permissible in Islam) foods are permitted in moderation, but I knew I needed a detox which is why I personally cut out sugar. In the WH article, doctors explain that like any other addiction, you need more and more sugar in order to maintain the same pleasurable rush you get when you eat sugar. So in order to get back my sensitivity to sugar, I have cut it out completely except in fruits. So for now, when I crave any thing sweet, I am reaching for an apple instead of chocolate. It’s been hard, but alhamdulillah, I feel more energy. Another bonus is weight loss since I am eating less calories in general. So if you are like me and you crave sweets, try a piece of fruit and your body will thank you.